What is a popular image of science and where does it come from? Little is known about the formation of science images and their transformation into popular images of science. 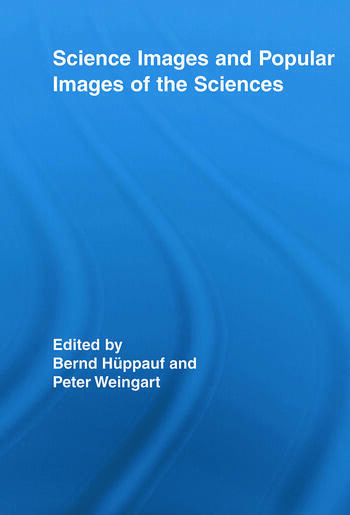 In this anthology, contributions from two areas of expertise: image theory and history and the sociology of the sciences, explore techniques of constructing science images and transforming them into highly ambivalent images that represent the sciences. The essays, most of them with illustrations, present evidence that popular images of the sciences are based upon abstract theories rather than facts, and, equally, images of scientists are stimulated by imagination rather than historical knowledge. Women Scientists in Mainstream Film: Social Role Models. Peter Weingart is Professor of Sociology at the University of Bielefeld, Germany.